"The exaltation of nature's bounty"
Our generous and authentic champagnes offer the key to a universe of delight, sweetness and gourmet. 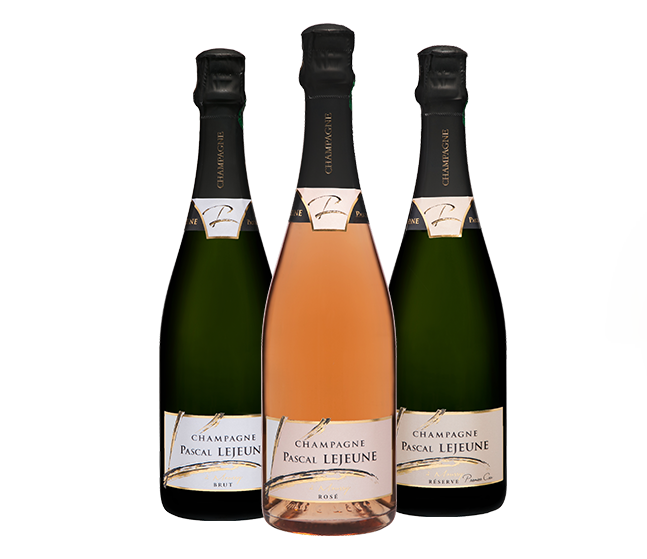 Our champagnes are the expression of a diverse terroir, enriched by precise blending and perfectly timed ageing. Our soils enable the roundness and fruitiness of Pinot Meunier to be expressed with poise and to be perfectly combined with the delicate Chardonnay and the powerful Pinot Noir. 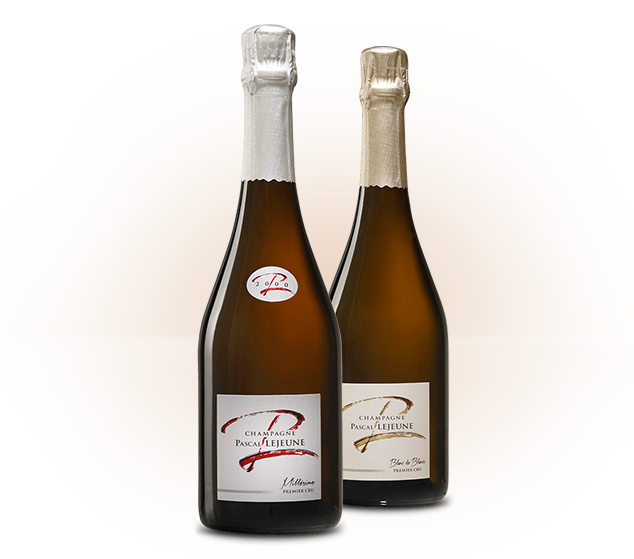 The full and fresh character of our champagnes makes them the ideal choice for sharing and enjoying special moments with friends and family.